Take flight with Superman and get ready to win big! 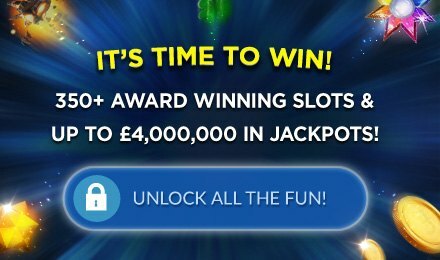 Get loads of FREE spins, multiplied wins, Expanded Wilds and so much more! Spin it to win it today!